The last decade has seen a big shift in how families watch films. With a screen in every pocket, there’s now no need to gather round and watch something together on that big box in the living room. But while there is no need, it is still a lot of fun – sharing the experience makes it even better! 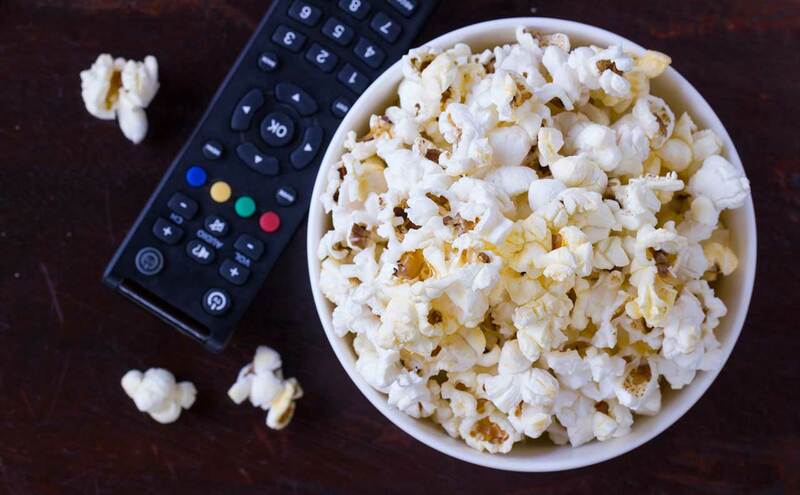 A family movie night can also be an educational opportunity for moms and dads to seize. There’s a lot of interesting and even important discussions that can be started by a good movie. So break out the popcorn, grab some good snuggly blankets, and gather the whole clan! The suggestions below are organized by “age-appropriateness,” starting first with The Peanuts Movie, which is an all-ages film. The last, City of Ember, has some scary moments, so might be for tweens and up, and the other two fall somewhere in between. The comicstrip Peanuts was always a little hit and miss for me. I liked Linus and Snoopy and PigPen and Marcie, but found it downright depressing when once again Lucy would get good ol’ Charlie Brown to fall for her disappearing football trick. That’s why the film was so much better than expected: it has all of the strip’s funny, minus the melancholy. 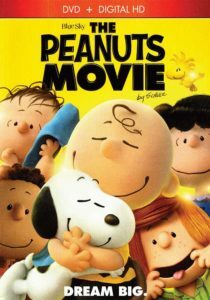 Charlie Brown has his misfortunes, but he also has good friends – including a far more loyal version of Snoopy – to help pick him back up and push him to keep on trying. Cautions are minor, but parents might want to note that Charlie Brown is silly to obsess about a girl he has never even talked to. At one point he offers up what might be a one-line prayer, and if so his “Don’t I deserve a break?” plea shows that Charles is no Calvinist. Highlights include how (SPOILER ALERT) when the often lonely Charles has to choose between popularity and honesty, he doesn’t even hesitate before doing the right thing. This boy is a man of character. Our whole family enjoyed this, from two on up. A Charlie Brown who doesn’t have to wait 50 years for a little happiness is a wonderful improvement on the original! 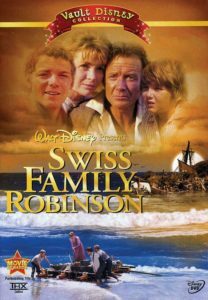 Based on the classic 1812 Johann Wyss book, Swiss Family Robinson tells the tale of a family of five that gets shipwrecked on a tropical island after being pursued by pirates. Life on a tropical island can be fun, with ostrich and elephant races, but work is involved too. The family has to struggle together to build a treehouse that will keep them safe from the island’s tiger. But what will keep them safe from the pirates, who are still looking for them? The big concern in this film would be violence. 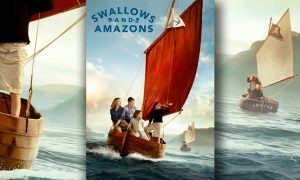 While most of it is softened (a tiger, rather than maul its victims, sends them flying high into the air) there are intense scenes near the end of the film, as the pirates attack, that would scare young children. 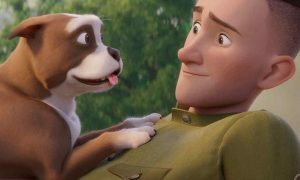 This is a good old-fashioned classic with lots of gallantry on display – it’s a great film to teach boys to look out for girls. It’s also a good one to get your kids appreciating older films. Some of the acting is a little wooden, but as a family film that’s fine – this was never going to win an Oscar, but there is a reason it’s still being watched 50 years later. All in all a great film. When comic book creator Woody Wilkins gets the chance to help out the CIA he jumps at it. But he gets a little too into the role, telling his Russian contact – his beautiful Russian contact – that he is a long-time secret agent with the code name “Condorman.” He so impresses the Russian agent that when she later decides to defect she tells the CIA she’ll only go if they send their “top agent” Condorman to come pick her up. Woody is willing to help again…but with a few conditions. He’ll go, so long as the CIA agree to give him a few special tools he’s dreamed up, that come straight out of his superhero comics! The only cautions are of a minor sort. The beautiful Russian agent wears a rather clingy dress on the DVD cover but that is more risqué than anything in the film. In one scene she changes clothes behind a dressing screen and is shown naked from the shoulders up. There are a lot of fistfights, car chases, and explosions, all of the comic variety, with no blood seen. Younger children, particularly those under 6, may find it too much. 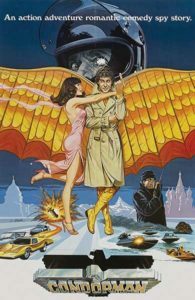 This is an action adventure, romantic comedy, Cold War, spy, superhero parody. If you take it seriously this is dreadful…so don’t. As a parody it is hokey, cheesy, goofy, slapstick fun. 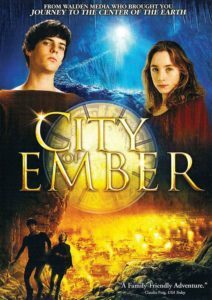 For humanity’s remnant to survive they have to hide deep underground for 200 years in a specially prepared city – the City of Ember. But when 200 years pass no one alive remembers there is another world out there. The only light they know is provided by light bulbs powered by their mighty generator. The bigger problem? The generator is starting to break down. The biggest problem? No one will admit what’s happening. To the rescue comes Doon, and his friend Lina who uncover some long-lost and only partially intact instructions from the city’s original Builders that they need to piece together to save their family before all of Ember’s lights go dark. The film has no language or sexuality concerns at all, but does have a mole the size of Volkswagen whose tentacles are a bit too squirmy for my tastes. The more notable caution would be that God is never mentioned, and His absence in a movie about a coming end to the world is glaring. 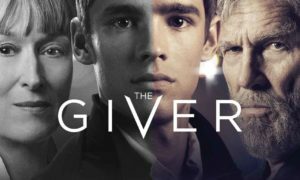 A post-apocalyptic tale is not your typical family fare, and a story in which the kids are smarter than the adults is all too common fare. So Ember is a film that shouldn’t be treated as simply mindless entertainment – it is entertaining, but it should be discussed.